Eirteic, the Customer Centric Service Assurance group for CSPs, telcos, and enterprise customers are delighted to announce the latest development in Assure1, by Federos, which has been providing customers with the benefit of managing services on a single platform. The Assure1 platform enables end-to-end and unified service, performance, fault, and topology management across legacy and dynamic virtualised domains. 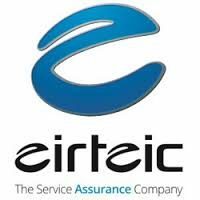 Implementation by Eirteic of Assure1 enables consolidation and the phase-out of older systems while expediting issue resolution with simplified event tracking. As Federos and Elastic announce their strategic alliance partnership, it is now possible to leverage the power of machine learning, utilising a powerful set of technologies that can help organisations transform their understanding of data. The Assure1 platform uses machine learning to reveal and react to event anomalies that could lead to service outages before end-users experience a problem. 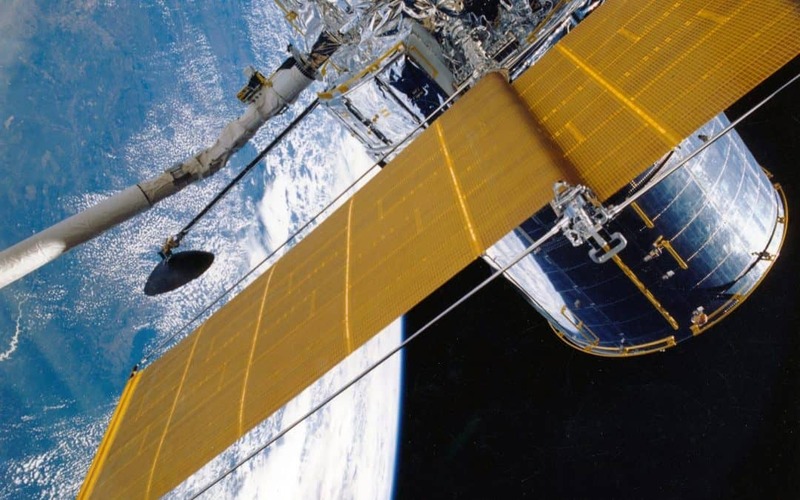 “Advances in network and infrastructure have added complexity to systems so that it has now become difficult to identify the root cause of the problem,” said Patrick Buttimer, CEO at Eirteic, “Machine learning in the Assure1 platform overcomes these challenges with problem analysis and isolation capabilities for laser-point accuracy to ensure service quality is never compromised”. Machine learning is a general field that describes algorithms and methods for data-driven prediction and modelling. Federos’ Assure1 solution applies machine learning to customers’ historical data to train models that can then be used to provide real-time insights into operational behaviours. By using machine learning, network and infrastructure operations issues can be detected and resolved without significant manual effort.